The Dems are fighting tooth and nail to prevent our man, Brett Kavanaugh from being approved. On Thursday, Sen Dianne Feinstein revealed she’d received a letter accusing Brett Kavanaugh of attempting to force himself on a woman while both were in high school. Feinstein had been in possession of this supposedly damning letter since July, yet she only brought it to light yesterday. That’s not something you do with allegations you take seriously. 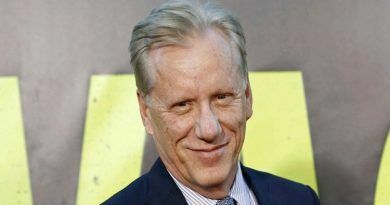 This prompted conservative actor James Woods to say the allegations are simply a Hail Mary attempt to derail Kavanaugh’s confirmation, similar to what happened to Justice Clarence Thomas. 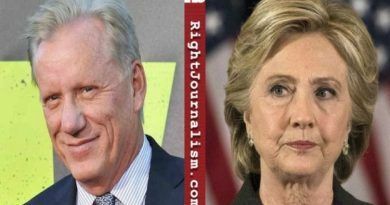 James Woods and Erick Erickson are right! It is the height of irresponsibility—and illiberalism—for a U.S. Senator to half-release an anonymous accusation. We have seen zero evidence thus far that Senator Feinstein considers this claim to be credible. In fact, her behavior—sitting on it, redacting the name, refusing to share it—suggests precisely the opposite. 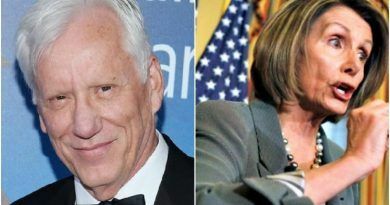 All this allegation proves is that the Democratic morons haven’t improved themselves and the way they do business in all the years since Thomas was confirmed. Desperation is a very dangerous thing when you go after someone. As the saying goes “ if you are going out to revenge someone, you better dig two graves, one for them and the other for yourself”. Dems are digging their own graves daily. So, face it Democrats- Brett Kavanaugh will be approved on October 1st. Then SCOTUS can begin ruling based on the Constitution. 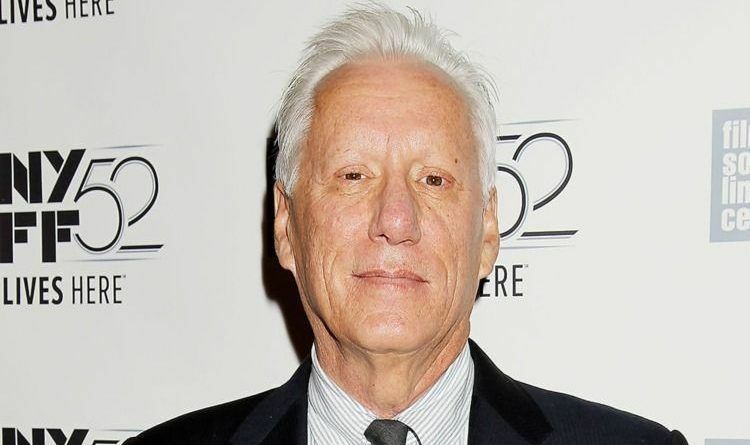 Share this article if you agree with James Woods!